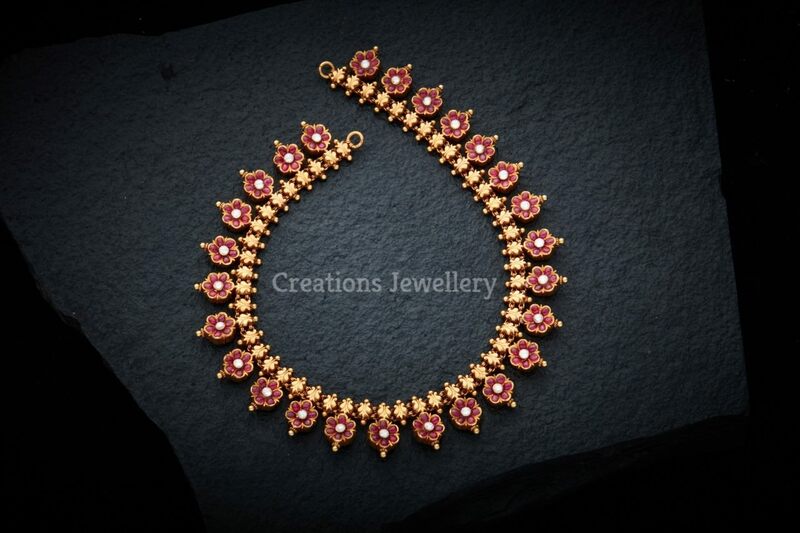 This Page is about the most talented Artisans and Handlooms from various parts of India. 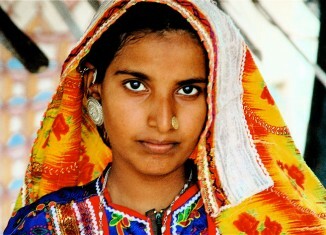 I am very fond of Indian Handlooms, Arts and Crafts. 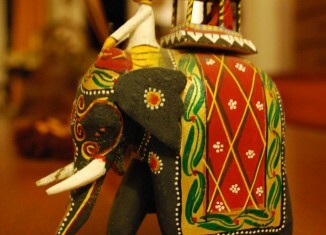 India is a place of great spellbinding diversity of its artisan crafts. 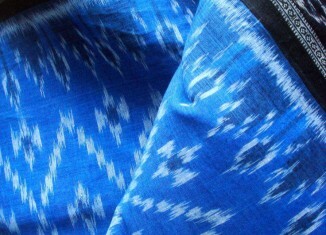 Each state from Kashmir to Tamilnadu has different traditional handlooms, arts and crafts. India may be ‘incredible’ but the people who toiled hard to give the country a place in the world map are however not ‘shining.’ Most of national award winning craftsmen whose exquisite crafts have helped India earn a place high amongst those in the world are unfortunately living without even the basic amenities.The Indian craftsmen are common people, with many of them living below the poverty line. Because of this reason some crafts are disappearing and artisans are changing their professions for livelihood. 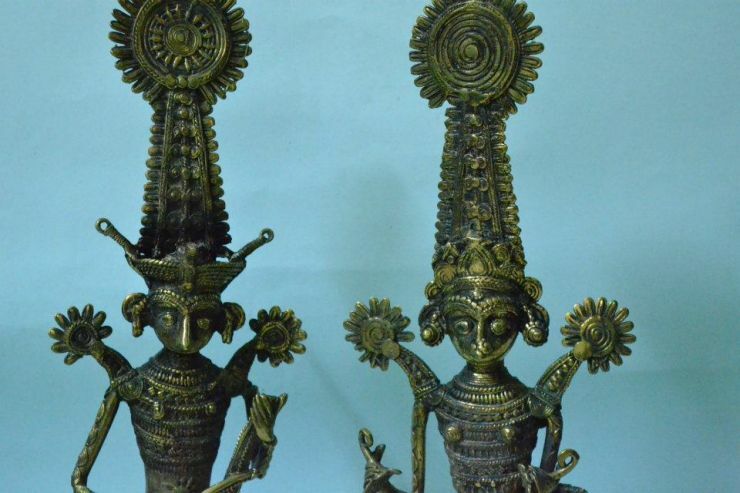 MinMit will showcase and bring into spotlight the best of craftmanship from all over India.Experience a blend of old and new, with regards to artistic creativity.